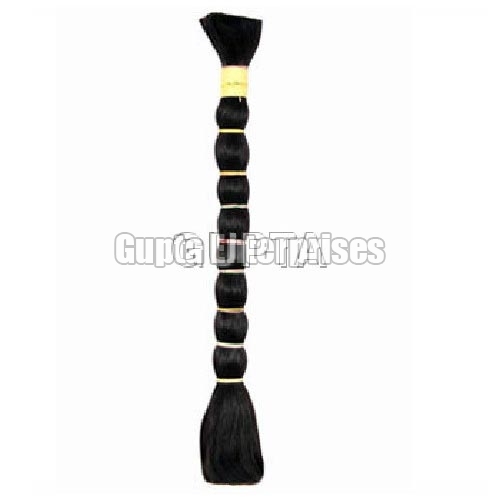 Gupta Enterprises stands amidst the reputed Manufacturers, Exporters and Suppliers of Remy Single Drawn Blonde Hair. Scientific processes for perming and dyeing the Remy Single Drawn Blonde Hair are used. The Remy Single Drawn Blonde Hair offered by us is silky, smooth, tangle free, lice free and dandruff free. Clients can avail the Remy Single Drawn Blonde Hair from us in several textures, shades and lengths at competitive prices.